Before reading my letter to my principal I want it to be public knowledge that I adore and love her. She is an amazing administrator on so many levels. In my 25 year educational career, I have encountered two principals I hold in the same high level of regard… two principals that fall into the category of Distinguished. My current principal is one of those two. The most critical practice she employees is listening. I have the opportunity to express myself. I have the opportunity to share my perspective. I have the opportunity to disagree with educational policies. I have the opportunity to share research I encounter and we actually talk about it. I have the opportunity to question decisions and seek understanding. I have the opportunity to ask the tough questions. She honors my expertise and what I have to contribute to my school’s community. She shares her perspective, too, and I listen. Sometimes she challenges my thinking. Principals are being put under the same pressures as us teachers. They, too, are being handcuffed with educational mandates and policies that are shackling them to their desks, writing endless reports on every teacher to the nth degree of minutia. (This is not an exaggeration). I wanted her to have the links to the videos and articles I was referring to so she could get some context around what I was sharing. I wanted to have a letter written for other educators that may act as a template or a talking point to open conversations with their administrators. I could utilize talking points in this letter to use in my future letters to our Governor, our State Superintendent, and our legislators. I am sure my principal and I will have many, many more conversations around the topics in this letter. The key is… I can have these conversations. I am not shot down. She doesn’t look at me like I am an alien from outer space. She values me as an intelligent human being whom has the best interest of every child and teacher in my school at the center of my heart and mind. She understands these conversations are necessary if we truly are going to improve our schools and advocate for what is the very best for our children. In my opinion, my principal has the same heart as Carol Burris. I continue to receive letters, email, and instant messages from teachers sharing their stories. I am also getting letters, emails, and instant messages from parents sharing their stories. I plan to continue to write and advocate and use these stories to try to help stop harmful mandates and policies. 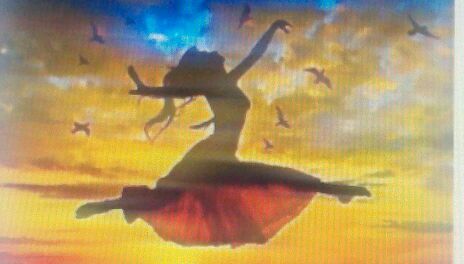 My dream is for teachers to thrive and be freed from their handcuffs so they have the time to fill their days with creative and innovative instruction without the pressure of test after test after test. In the beginning I accepted the CCSS standards and did not ask a whole lot of questions. Questions like: Who wrote them? What was the process? Who reviewed them? Who approved them? This is true of many educators across the nation. However, as knowledge came my way, and I was willing to dig underneath the surface and start asking questions… I have come to be opposed to the CCSS standards at the early childhood level for many, many layered reasons. I do believe in standards. They act as guides for teachers. However, the standards need to be developmentally appropriate and never used in a punitive nature to children or teachers or schools. It is Saturday morning and I wanted to send you some of the things I have been reading and researching to establish a deeper understanding as to why I have become so burdened for our children, our teachers, and our schools. The first video link is the best one I have seen yet around why the early common core standards are not developmentally appropriate. This second video is by Dr. Sandra Stotsky, one of the 30 people invited to be a part of the validation committee of the Common Core. She is one of the five that would NOT validate the Common Core. She explains very clearly why she would not validate the CCSS and in her ELA expertise why the push for text younger and younger is not appropriate, and she also addresses a child’s natural process for writing. It is interesting to note her comment about how the five people who would not validate the standards simply disappeared off the committee. The document only lists the 25 that did validate the CCSS. Why not be open and honest to the public and list the five people who would not validate the CCSS? My main questions and concerns around CCSS is knowing that none of the writers were early childhood specialists, none had any real classroom experience, three of them a few years at secondary, and most worked for educational businesses and the testing industry. One of the lead math writers works for Pearson. 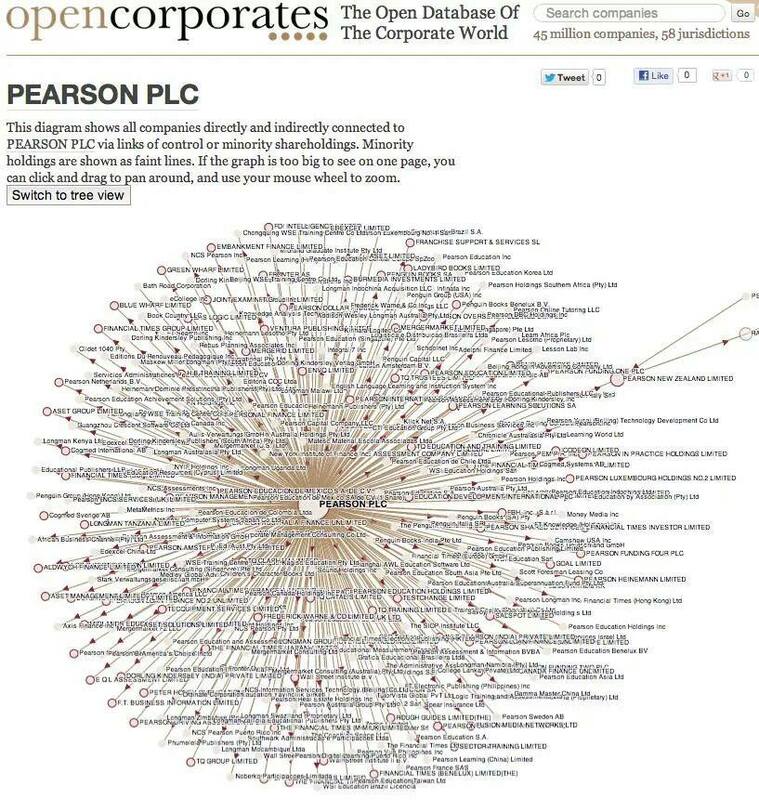 Pearson is now the writer and publisher of PARCC, SAT, GED, and many more tests. (McGraw-Hill publishes SBAC). They also have their fair share of the textbook industry, including all the remediation tests and programs. Is it ironic they write a test, set the cut scores at 70% failure, and then are able to sell the remediation programs? As educators, many things come our way and most of us do not question anything. In fact, it is discouraged. We are expected to take our marching orders without question. Courageous conversations around what is best for kids are not had. There isn’t time. I often feel we chase our tails and jump from one thing to the other without really taking the time to examine, critique, ask critical questions. We panic, we try this, we try that… etc… At year 25 in my career, and in my past being recognized with several awards for my innovative teaching and motivation of children, I have never seen anything like what is happening now in our schools across the nation. I have other links following the history of inBloom and its evolution to Amplify. Therefore, this is why I have growing concerns as to many, many decisions that seem to be made without a full comprehensive review. Somewhere decisions are made with no real trial period with lengthy discussions to follow, from the field, in order to make informed decisions to purchase a testing product or any other product for that matter. It seems, in order to evaluate a new product, a few schools use the product and then there should be a discussion around the pros and cons of its effectiveness? A courageous conversation or two or three occurs before purchase? No? It seems we must assimilate much like The Borg in the T.V. series Star Trek. Even John Luke Picard assimilated into the Borg until he was rescued and disconnected. 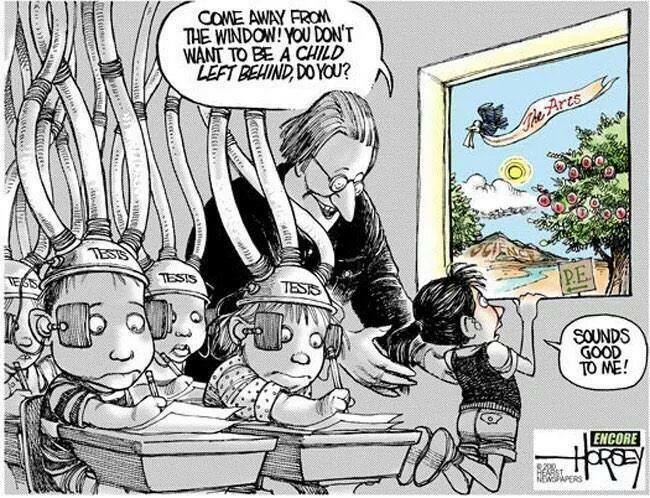 I strongly believe we are handcuffing teachers with compartmentalized programs that are killing the life blood of what makes teaching teaching and learning learning. We are piling things on their laps that their legs can no longer hold, and they become lemmings… (term used by kindergarten teacher) marching in line, doing what they are supposed to do… all the while heading for a cliff. My worry, in this Race To The Top (RTTT), is we are, at a more rapid speed than I realized, becoming Test Prep Factories. Our classrooms are being filled with instruction that can only be measured by a test item and the policy makers are forgetting the most critical components of learning in early childhood children. Here’s China, who many seem to point to as the “ideal” and state, “We need to ‘catch up’.” I have heard often we are “competing” with China. It is interesting for me to read the real story behind the red curtain. As a parent and educator, I’m in no way interested in an educational system that produces regurgitating robots. The above is not far from the truth. In California they are now experimenting with a 3 year old Common Core Test. A research project is studying whether they can look at predictors of math failure based on 3 year old responses. To me, this is nuts. So… on this Saturday morning… I decided to pour my heart out… and give you some context to where my concerns are in regards to how children learn and the over testing. 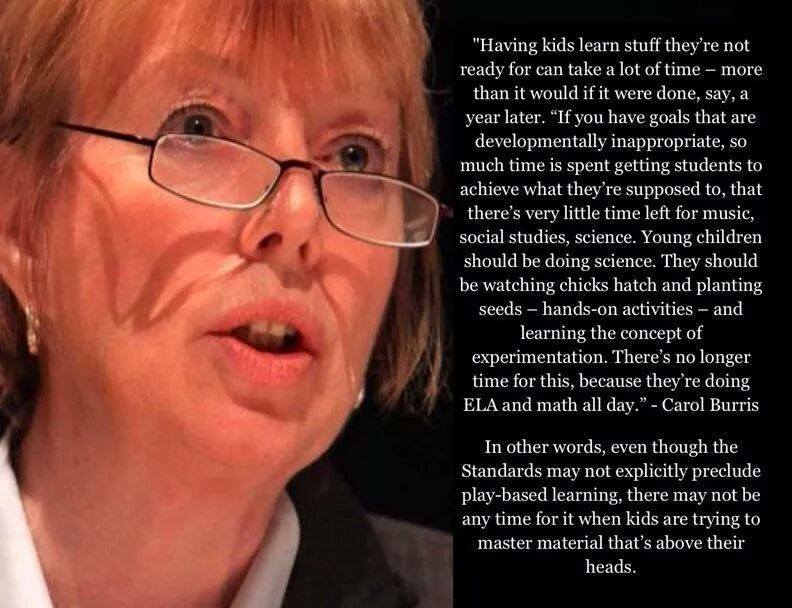 Teachers are being held to these standards (many that are being shown to be developmentally inappropriate in the name of “rigor”), yet are stolen days and days and days and days and days of instruction time for more and more and more and more and more…. 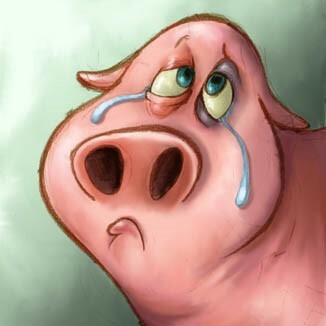 A pig does not get fatter by weighing it. It needs to be fed. If children do not receive appropriate instruction, then how, dare I ask, are these teachers expected to get their students to standard? I wish this article was entitled, how District Offices and State Departments of Education can avoid administrator-itis. It seems the farther removed an educator becomes from a classroom, the more they forget how the decisions they are making often place many burdens on teachers laps, sometimes to the breaking point. This is one of those times. When I was the K-12th grade district math coordinator in my last school district, I always viewed everything through the eyes of the teacher. I led a Math Cadre of teachers, who met monthly to guide the decision making around mathematics instruction. Teachers had real ownership of the full process. Our schools and teachers are being zapped with endless tasks and expectations that I believe will not get us where we want to go with our children… there are more important things about the life of a child than what can be measured by a test. 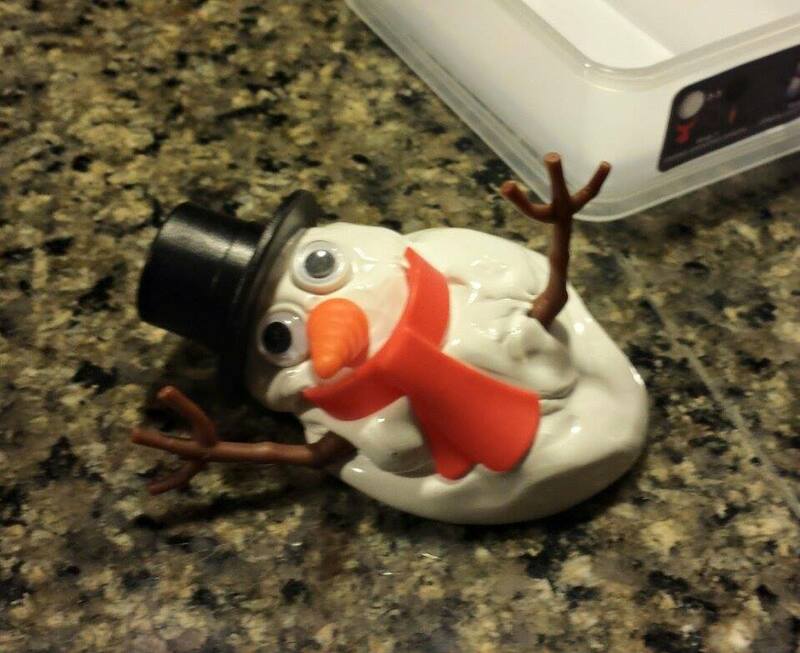 My son got a snowman kit in his stocking. After building the snowman, we watched it slowly melt. As we discussed this idea I went to my cupboard to find the ingredients for making Oobleck. 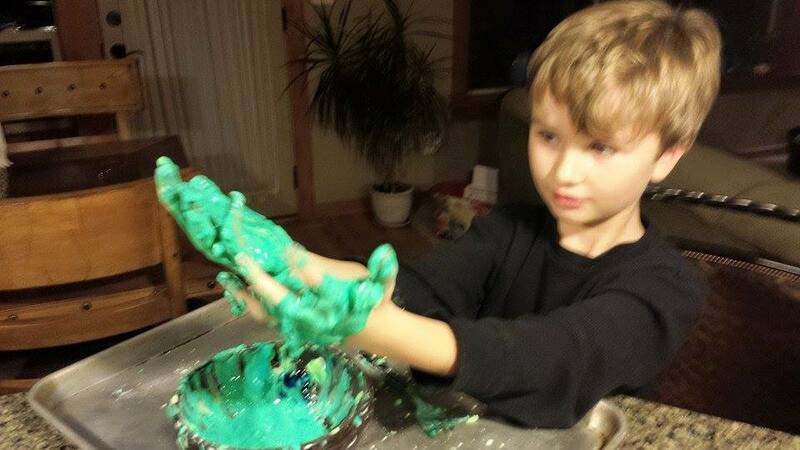 My son and I googled the Dr. Seuss Book and read the story… and made the substance… Many teachers do this every year. 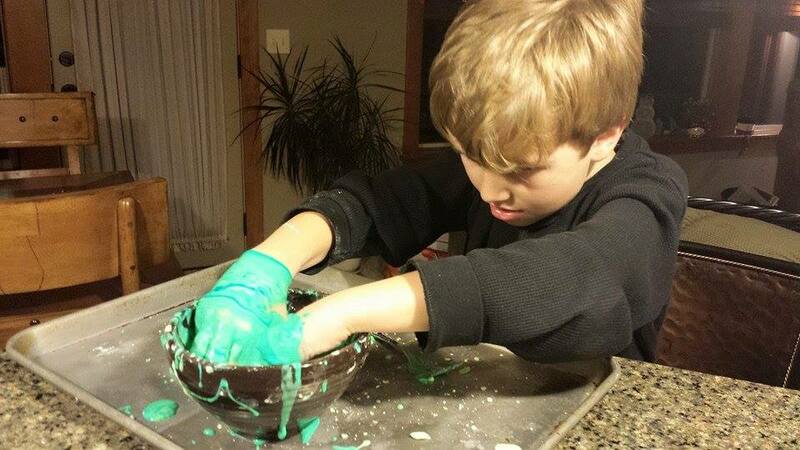 When I taught I was able to take the idea of “Oobleck” and turn it into a full scale integrated unit of study. With 5th Graders I used to have the substance premade. I made enough for each group of four kiddos, but it was dyed blue. I informed them I had written a NASA Astronaut and they sent me some samples from the surface of Neptune they were able to obtain. I shared the scientists from NASA were requesting for students to explore the properties of the substance and to send them our findings. Next I posed a question… what is really known about the planet Neptune? Books were checked out and computers were used to research. Interest grew and students began doing studies of the other planets. They wrote reports. We learned about topic sentences, detail sentences, conclusion sentences, and paragraphs. They began to make charts and graphs with the sizes of the planets including measurements like diameter and circumference as well as surface area. This became a great lesson in place value in a meaningful context. Distances from the sun were explored, and large numbers were written on charts and graphs. Student’s natural curiosity led to a lot of research, reading, science, and math. The unit always ended with each student writing a story of an expedition to another planet. Within their story they had to include at least five facts of the planet they explored. Creative and Expository writing continuous… it was a natural part of our day, every day, writing for varying purposes. And… my students loved to write. Surprised? What standards were taught? What learning measurable? Most students scored a “4” for their love of learning as well as a “4” for their incredible imaginations… Of course, I collected their papers and used rubrics to score their writing and gave the students constructive feedback. My point here is, not every iota of learning can be measured. In fact, dare I propose… the most important kind of learning can’t be measured by a test question? Teachers need the time to plan lessons like the above. Teachers are creative human beings trained to do this. I am saddened by the programs handed to them that squelches opportunities to innovate, create, and inspire. Thank you for hearing me out, principal. In my twenty-five year career, you are one of two principals I have worked for I believe understands the full range of instruction, and if you don’t, you ask for guidance. I am thankful you have not fallen into administrator-itis… I appreciate your willingness to listen, hear multiple perspectives, and have courageous dialogue around educational issues. I am asking a lot of tough questions right now. In my past school district, I knew each of the school board members personally and had a strong, working relationship with the superintendent. I often met with them and spoke at school board meetings. I am just a little fish here in Spokane. It is the conviction of my heart, and what I am seeing inside the walls of schools, and the exhaustion on teacher’s faces, that is compelling me to write this lengthy letter to you.